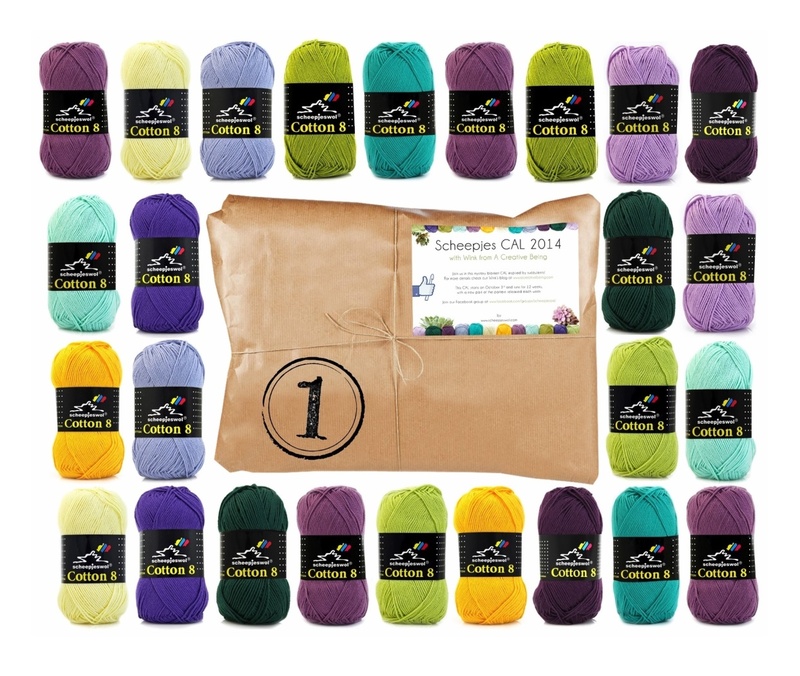 Join us in this mystry blanket CAL inspired by succulents! 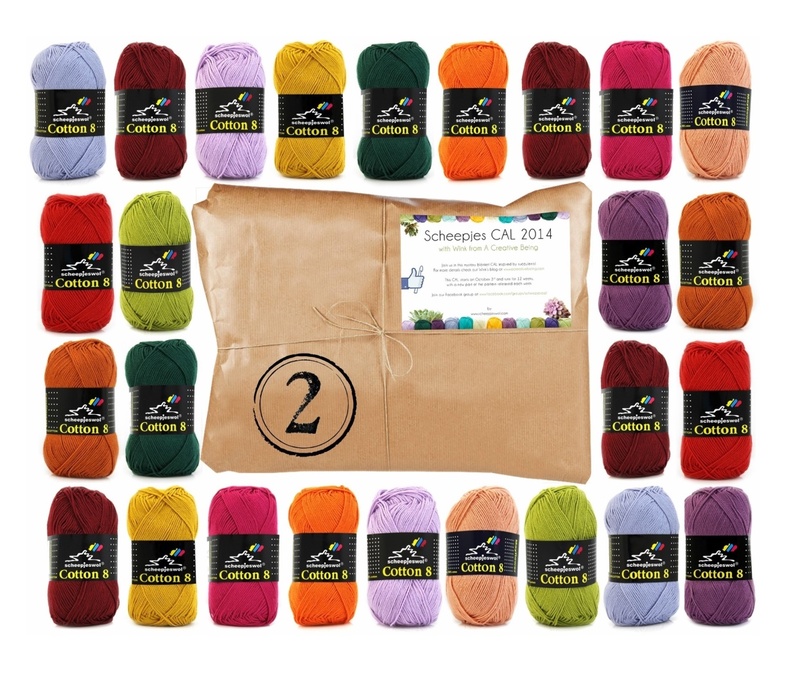 For this blanket you need 26 balls of the Scheepjes Cotton 8 yarn. There are two colour combinations consisting of 12 different colours.